Many homeowners don’t realize that some of their larger appliances may need special circuits that can handle the load put on them from larger appliances. Trying to run these appliances on other outlets will equal not only frustration, but it can also be extremely dangerous and will simply result in constant flipped circuits or blown fuses. Our specialized electrical technicians are trained to know exactly which areas of your home will require these appliance circuits. Common places include the kitchen, laundry room, home gym, and garages. 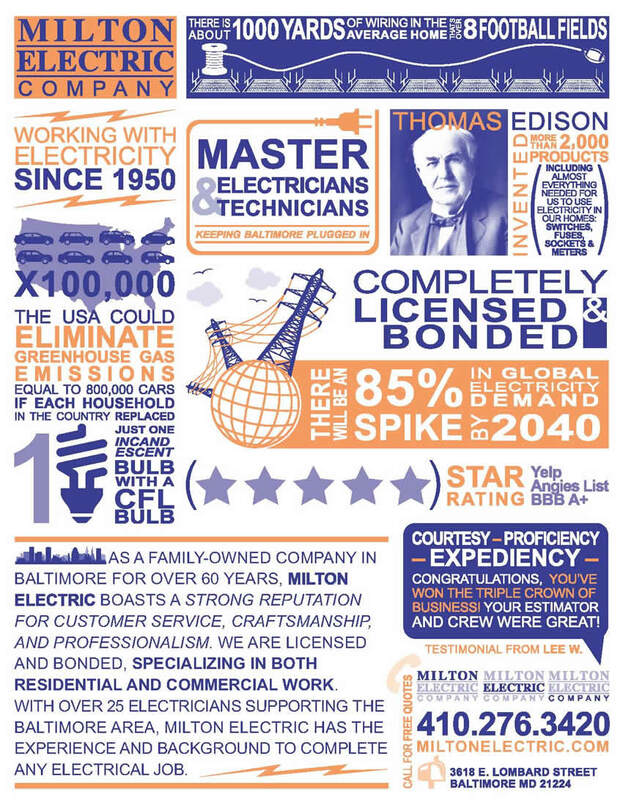 Some of the benefits to having the correct dedicated circuit means you’ll meet electrical safety codes and will ensure the safety of you, your family, and your home. The correct circuit will also maintain the manufacturer’s warranty since you have installed a properly grounded circuit. Many homeowners will wonder how to know if they have enough dedicated circuits in their home. 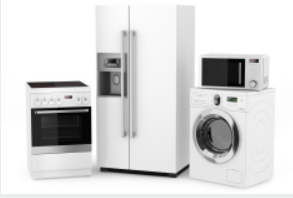 All homes will come with some already installed but often as appliances are added to the household they will come to realize they don’t have enough or will overload the ones that are currently installed. Without the appropriate dedicated circuit the appliance will draw more current than the circuit can handle creating a problem where the writing will overheat. The insulation around the wire can breakdown or melt which in turn will cause a situation where the current is no longer safe and can cause a fire. When the insulation has melted away it gives the current the ability to ignite other nearby flammable materials. Thankfully, circuit breakers should be able to immediately recognize that the appliance is drawing too much of the current and will trip. If you have a circuit that continues to trip it is a good indicator that you need a licensed electrician to come out and inspect the circuits and potentially install a new dedicated circuit. The most common room to require additional circuits is the kitchen. From the list above you can see just how many appliances here require their own dedicated circuits. As you improve your home you may add things like a dishwasher or garbage disposal. As you add these items it will be necessary to increase the number of circuits available in this room. Additionally, the outlets above your counter top will need to have at least two individual circuits on GCFI outlets as this is the area where homeowners plug in multiple smaller appliances. Other areas that commonly need new dedicated circuits include items like sump pumps, air conditioners, and water heaters. These items are a little different as they run intermittently as needed which causes surges to the electricity. As these surges happen you may see your lights, television, or other items flicker off and then on again.